Nashville, Tenn., Sept. 19, 2018 — Thomas Nelson and Zondervan are thrilled to announce the release of their new Premier Collection Bibles, on sale September 25, 2018. 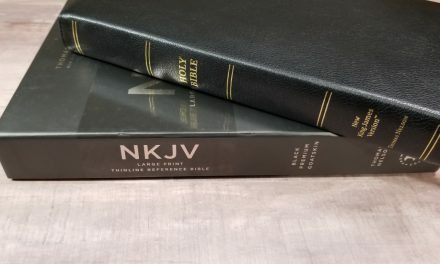 The first Premier Collection Bibles go on sale September 25, 2018 and are available in three translations: Thomas Nelson’s King James Version (KJV) and New King James Version (NKJV) and Zondervan’s New International Version (NIV). 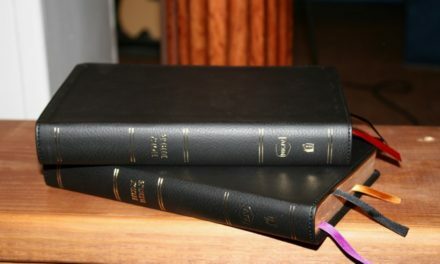 To view Premier Collection Bibles in detail, visit https://youtu.be/AOFhO28nMIs. 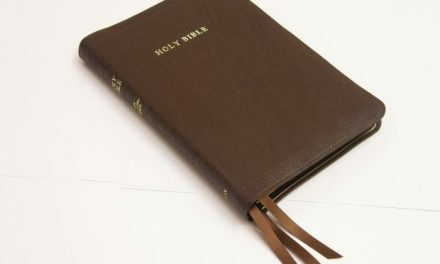 To learn more about Premier Collection Bibles, visit www.PremierCollectionBibles.com. Will you be reviewing any of these? I can’t wait! An NIV in that size is hard to find.